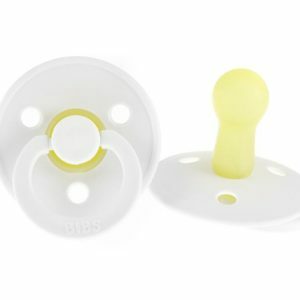 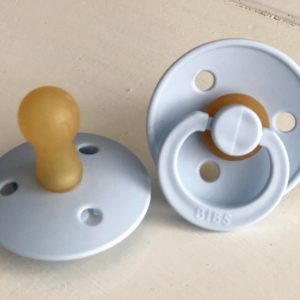 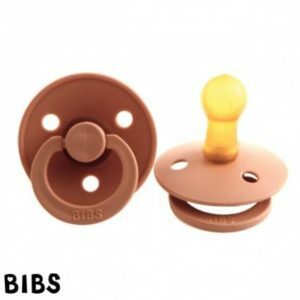 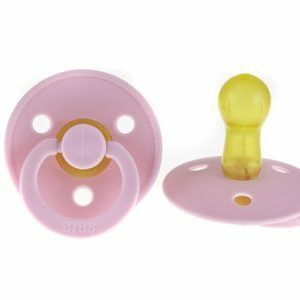 The Bibs Pacifier from Denmark have been a European favorite for 30 years. 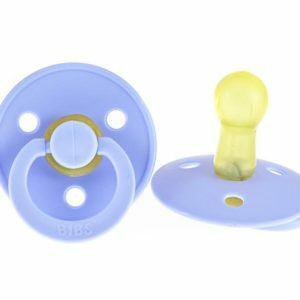 Once you see them you will understand why. 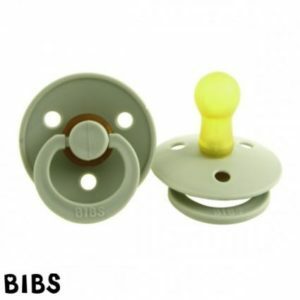 These pacifiers offer the safety of natural materials and the beauty of simplistic design.